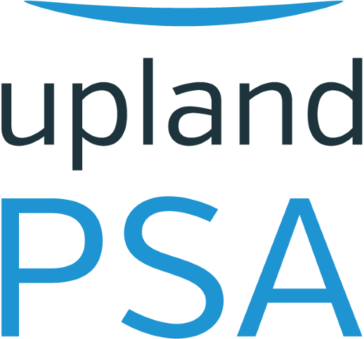 Upland PSA transforms services delivery from sales proposal to project success — the only knowledge-enabled platform that augments services automation with sales enablement and customer experience management, including proposal automation, voice of the customer and employee surveys, customer reference management, and insights-driven business intelligence. Experienced marketing professional specializing in marketing automation and digital lead generation. Tenrox is a best-of-breed, cloud-based professional services automation solution that can be deployed in a phased manner. 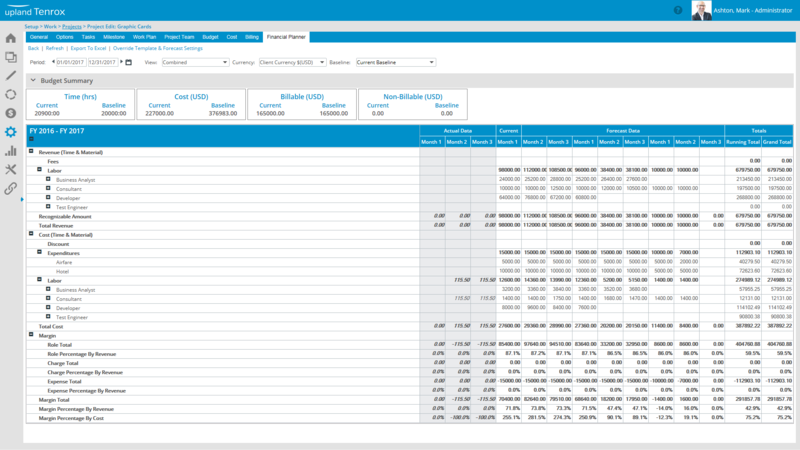 Tenrox PSA offers organizations a modular solution starting with basic project time tracking and easily expanding to more complete PSA requirements, including project financials, resource management and project management, thereby allowing an organization to grow with its evolving needs. Tenrox has introduced state-of-the-art analytics and data visualization, to enable real-time visibility into performance metrics. 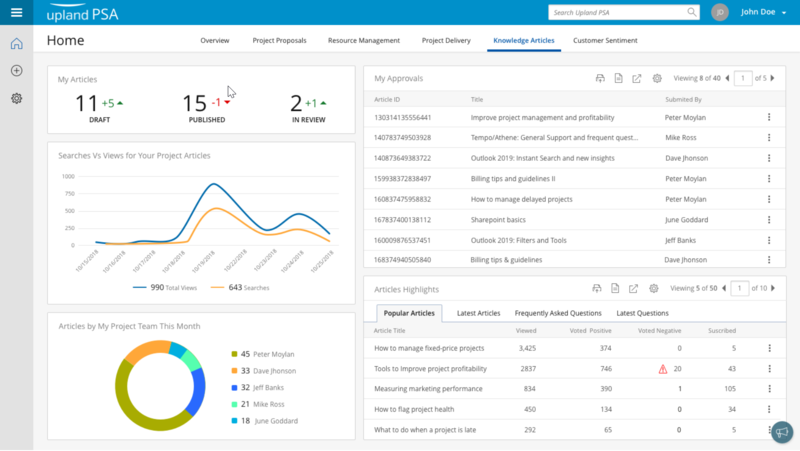 It is the only KCS certified knowledge enabled PSA on the market, and delivers in-app knowledge to ensure compliance, governance and subject matter expertise to all employees, empowering organizations to better serve their customers. Tenrox comes equipped with built in connectors to popular front and back office systems including CRM, Finance, ERP, Payroll, HCM and more. 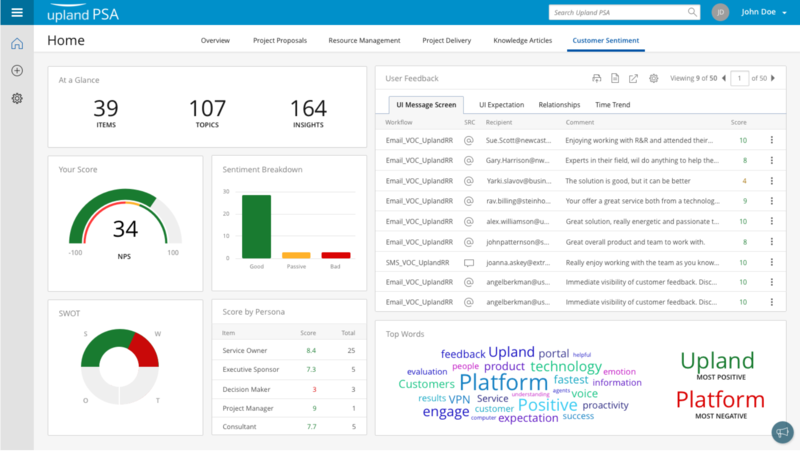 It also leverages the Upland integration platform to connect to 1000s of enterprise systems. Hi there! Are you looking to implement a solution like Upland PSA?